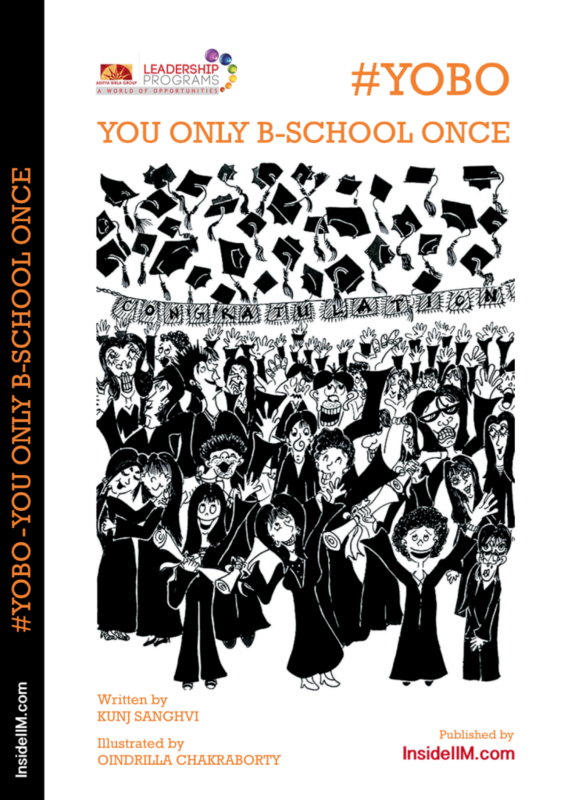 View cart “YOBO – You Only Bschool Once” has been added to your cart. This is a 230 Page E-Book Only. Get the perfect companion for your life at an Indian business school. With #YOBO you will never mess up an important internship interview or your process of building a perfect portfolio of electives. You won’t miss the chance to join committees that are the best fit for you or the chance to ace a top B-school competition. What’s more, we also cover non-serious sticky problems like dating, partying and pursuing other interests while on campus. #YOBO will ensure you won’t be sitting on your convocation day 18 months later feeling you could have made better use of your opportunities here. After all, You Only B-school Once.